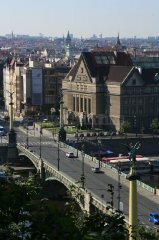 Visitors of Prague who set off for the Old Town from the Čechův Bridge often stop in front of the Faculty of Law in the Náměstí Curieových square and look at it interestedly. If somebody manages the take a look at the central hall, he will see a fascinating contrast caused by the difference between the appearance of the face facade and the rigorous space of the monumental hall, surrounded up to the ceiling by three storeys of side galleries. 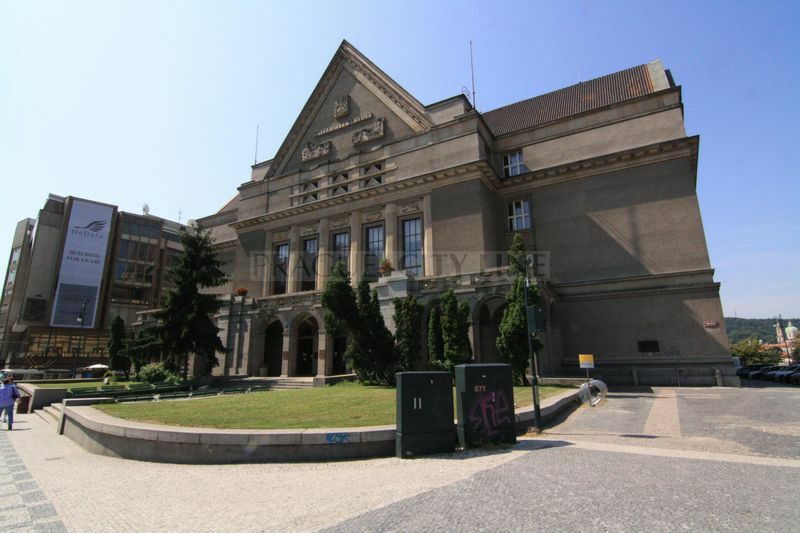 Charles University´s Faculty of Law joined its life with this remarkable building after it definitely left the historical building of the Karolinum at early 1930s of the 20th century, where it used to reside since its foundation. In the Karolinum the constitutions used to press round in the dark rooms of its remote part for centuries. 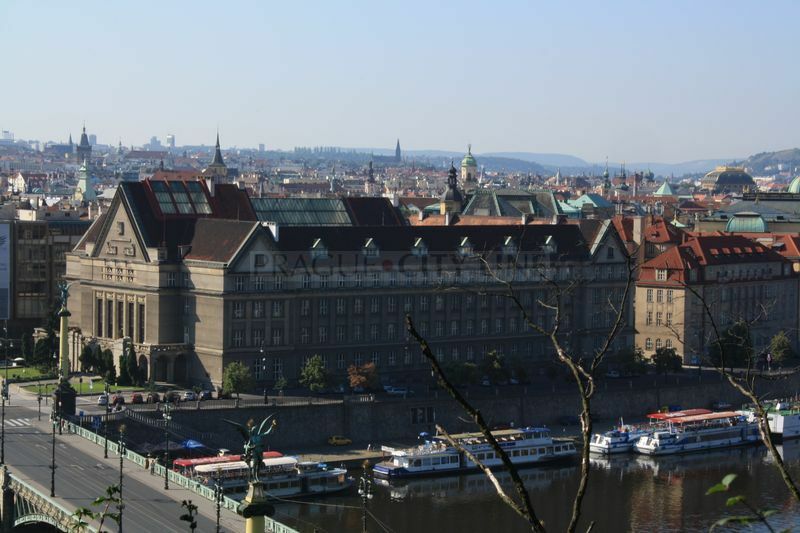 After a great effort the approval of the new university´s project was supported and the Faculty of Law found its home in the area of the Vltava´s embankment in Josefov close to the Čechův Bridge. The quarter had been cleared before the works started. The architect Jan Kotěra was chosen for the job in 1907. In the presence of many noted guests Professor Jaroslav Heyrovský, the Don of the Charles University and later the holder of the Nobel Prize in the field of polarography, festively layed the first stone in 1908. The day after the foundation stone of a new building of the German University was layed whose architectonic shape was to be the absolute contrast of Kotěra´s construction. The following financial and material troubles and especially the events of WW1 stopped the works of the both university constructions. 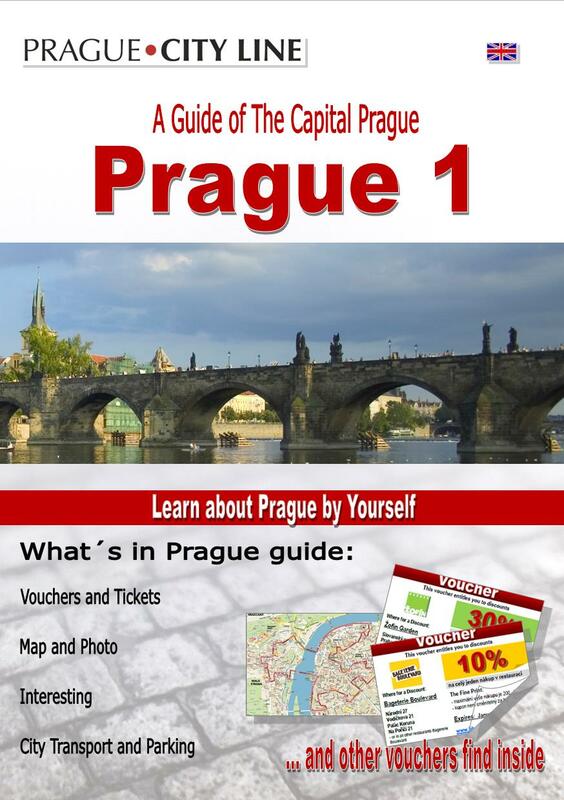 After the formation of the Czechoslovak Republic in 1918 the completely different political and economical situation disabled the works to continue according to the original intentions. There were even more complications, the most serious of all was the death of the architect in 1923. Still the Civil Service started the works on the final realization of both university buildings in the same year. 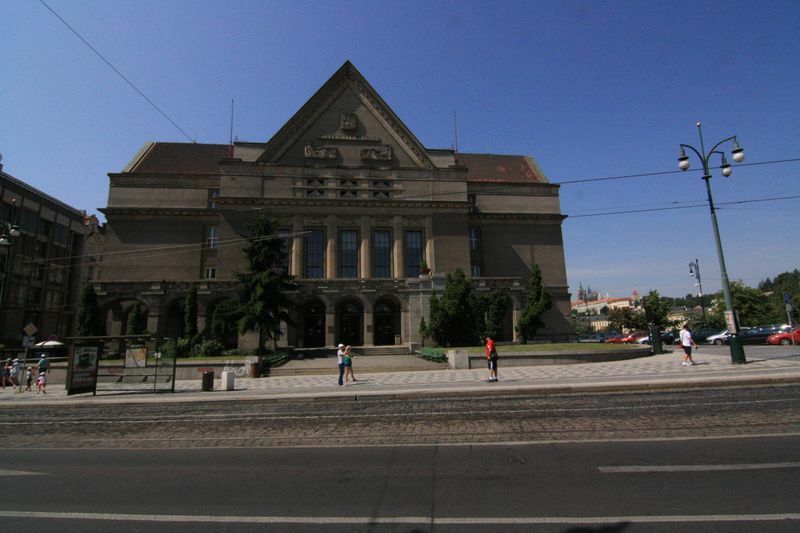 The building for the Faculty of Law and the common building for the rectorate of the Charles University and the Theological Faculty. 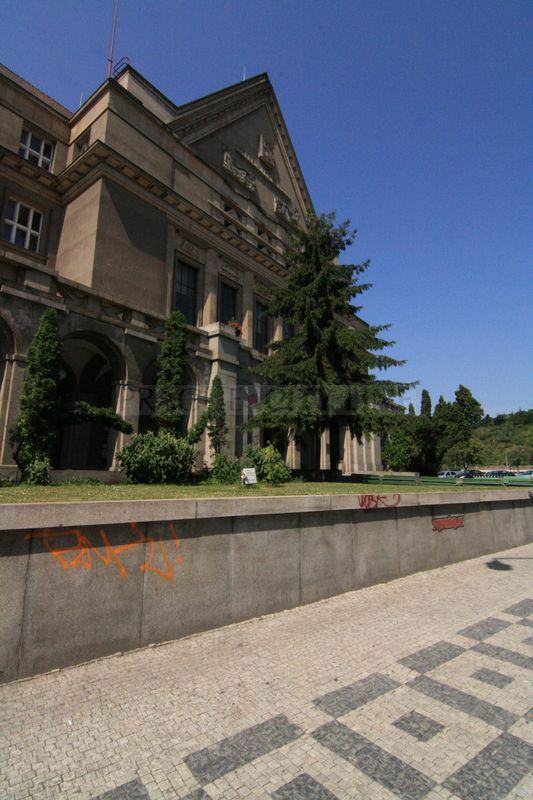 The person entitled to perform the works was the architect Ladislav Machoň, Kotěra´s student. 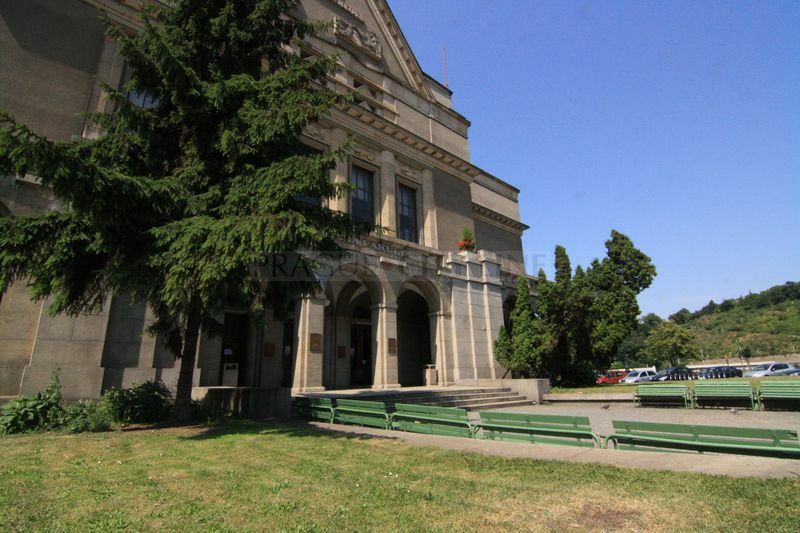 He was only capable to finish the present building of the Faculty of Law until the beginning of the 1930s which for a long period of time remained the only building in the Náměstí Curieových Square. We need to notify the many dramatic events in the premises of the Faculty of Law such as the insigniada and the consequent arresting of the students by Gestapo after Jan Opletal´s funeral in November 1939. The shady and in fact tragic points of its history are related mainly to the military occupation of the building by the SS troops who used it to control the wide surroundings during the May Uprising of the Prague People in 1945. 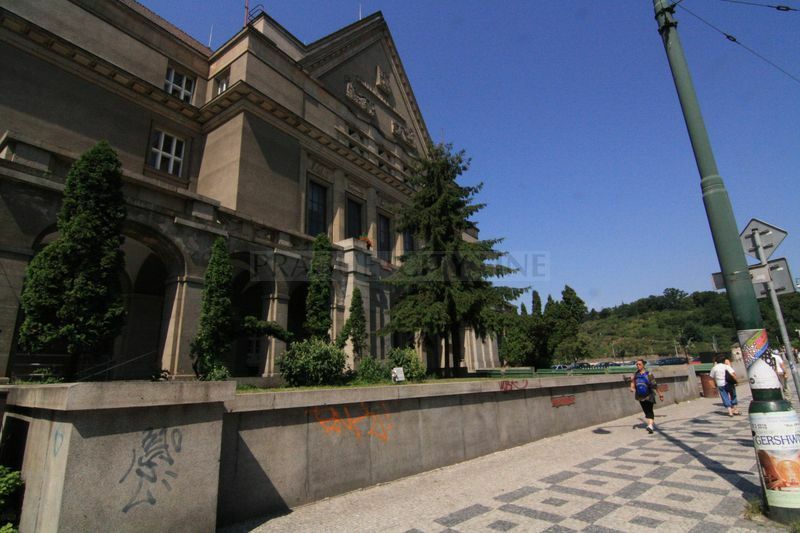 The building of the Faculty of Law is a protected cultural monument. Some all-university institutions (refectory, printery) are still in service in the basement, othervise the building serves rather for the education and training of the Law students. 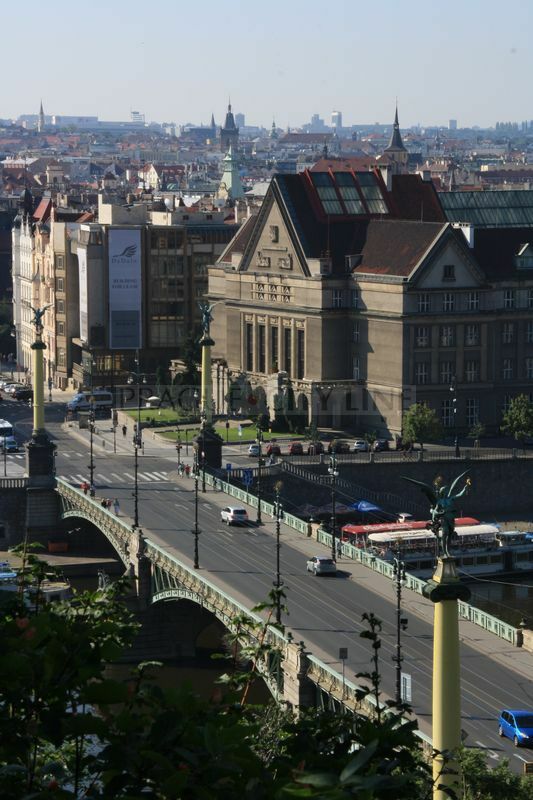 All construction modifications that were (or still are being) performed in the building after November 1989( the Velvet revolution) are intended to modernize and improve the education process without the affection of the protected historical center. Nowadays the university has about 3.400 students.